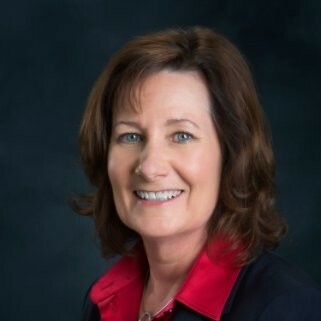 A seasoned strategic marketing professional with over 20 years of sales and marketing experience in the healthcare industry, Denise has vast experience and a deep passion to contribute and make a difference in the lives of HCP and the patients they serve. Trained as a pharmacist, Denise enjoyed a successful stint in pharmacy before transitioning into the healthcare industry where she worked in pharmaceutical sales and advanced to multiple positions within the pharmaceutical/biotech industry. Denise left industry for a marketing opportunity in Medical Communications where she put her skills to work with various pharmaceutical companies, medical communications agencies, and advocacy groups. Denise’s unique combination of sales, industry, agency and advocacy experience provide a fresh perspective that adds value to the clients we serve. When not communicating with our industry clients, Denise enjoys her free time power walking on the beach.